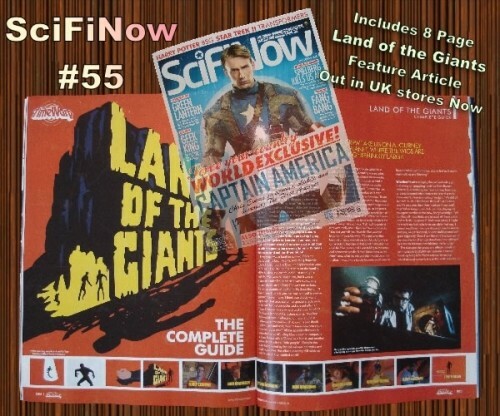 Deanna Lund’s fan organisation Friends of Deanna Lund has just updated her 1992 novel Valerie in Giantland: Valerie Ames Scott’s Diary as part of the 50th Anniversary Celebration of Land of the Giants. The revised book features a new colour cover and an epilogue chapter. 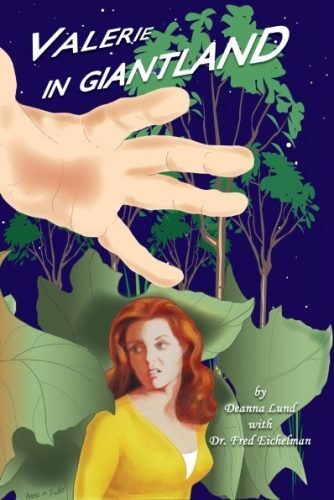 Copies are available through Friends of Deanna Lund, at signings and through Amazon. 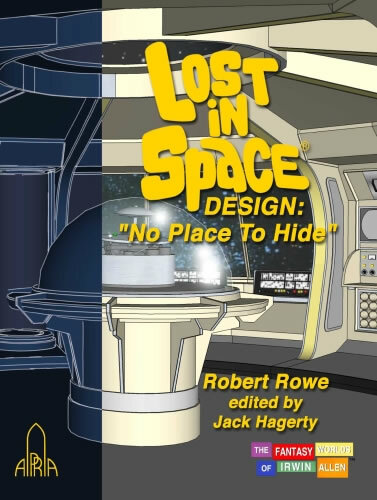 New book written by Robert Rowe and edited by Jack Hagerty. 80 page softcover book with colour and black and white photos and illustrations. Industry insider Robert Rowe was given unprecedented access to the Fox Television archives when he started researching Lost in Space in the mid ’80s. For over a decade, he continued to pore over production documents and interview the craftsmen responsible for creating the show. The result was The Jupiter 2 Repair Manual, a guide on the workings of the ship for the writers of the stillborn LiS reunion TV special. Fans of the show will be eternally grateful for Robert’s efforts since those archives are no longer accessible, and most of the people responsible for the series are no longer with us. As Christmas approaches, we start thinking about what we can give our loved ones as a Christmas present. 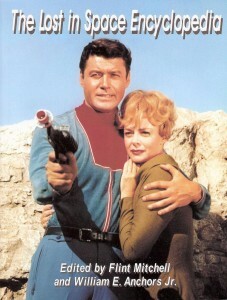 This year, if your nearest and dearest happen to be Lost in Space fans, one option is the new Lost in Space Encyclopedia (edited by Flint Mitchell and William E. Anchors) which has just come out. 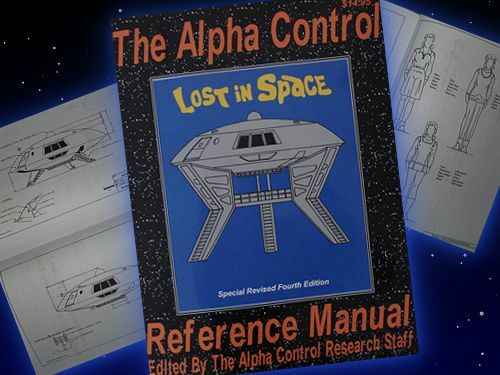 We have just received the revised edition of the Alpha Control Reference Manual. For more details, please visit the LISFAN web site. 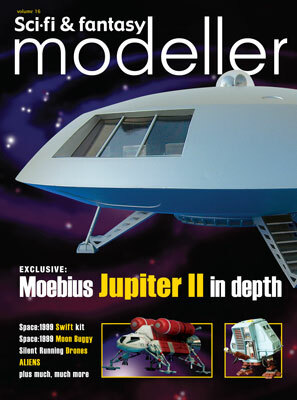 Sci-Fi & Fantasy Modeller volume 16 is due to be published on 20th January 2010 and features articles on the Jupiter II model kits. 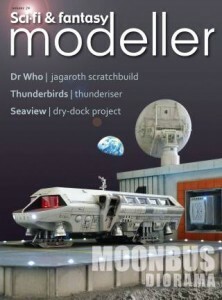 You can pre-order this issue at the Sci-Fi & Fantasy Modeller web site. One way to further explore the work of Irwin Allen is to read the novels upon which his movies and shows were based. 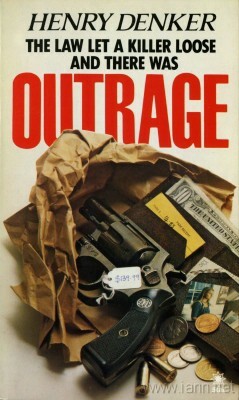 Here is the novel which formed the basis of the TVM Outrage, written by Henry Denker. 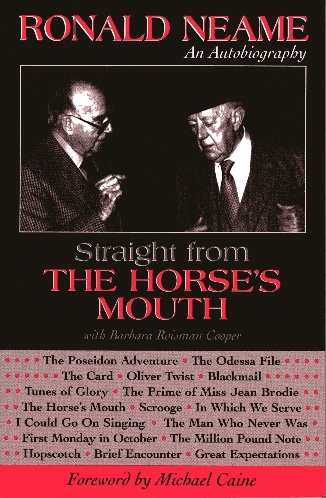 Ronald Neame’s autobiography “Straight from the Horses Mouth” features a chapter (14 pages) on the making of The Poseidon Adventure. The chapter includes comments from Bill Creber and several of the stars of the movie.